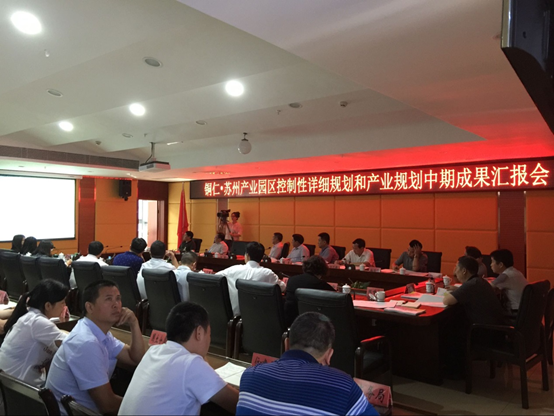 SCP （China）president Mr. Chen Qining, and project team participated in Tongren.Suzhou Industrial Park Industrial Development Planning Project Interim Briefing, chaired by Bijiang District Party Secretary Chen Daiwen. 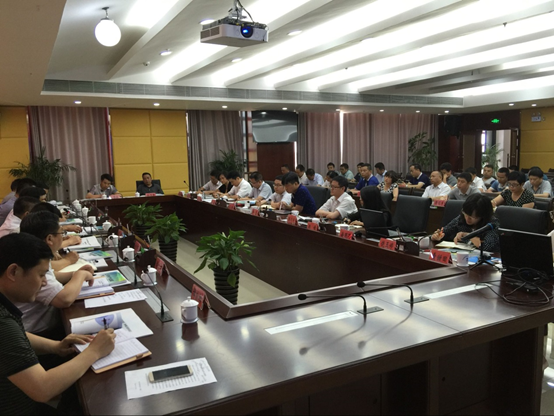 Participants include leaders from Bijiang District Government and relevant departments. 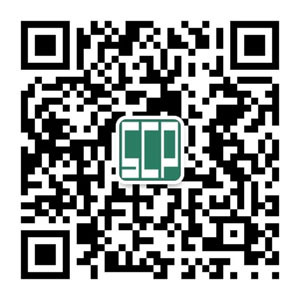 SCP presented the core industrial planning program, and received high praise from Party Secretary Chen Daiwen and all leaders on the following: detailed analysis of Bijiang district development; comprehensive and thorough grasp of policies at all levels; scientific and rational judgment on economic trend and industrial development; introduction of international industrial development concept; forward looking ideas while taking local basis into account. Party Secretary Chen Daiwen mentioned the proposed key industrial structure is able to make up the shortcomings of current industrial development, thus giving Tongren.Suzhou Industrial Park a clear development idea, and direction for investment. Party Secretary Chen Daiwen put forward specific request for next stage of work, hope SCP can further improve on the planning scheme, in preparation for briefing to Tongren City municipal government.